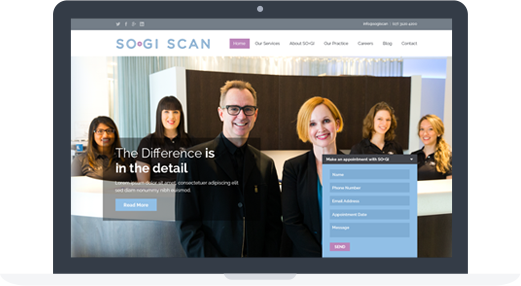 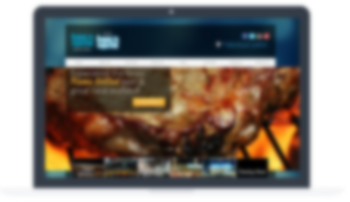 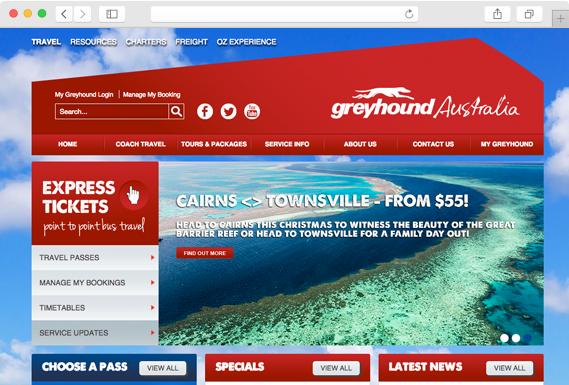 Engaged Magik to redesign their website, online booking process and mobile website. 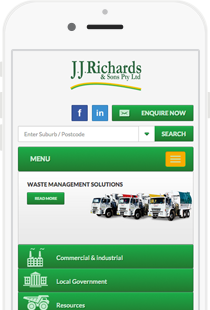 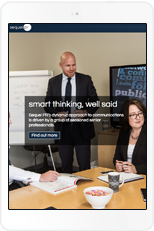 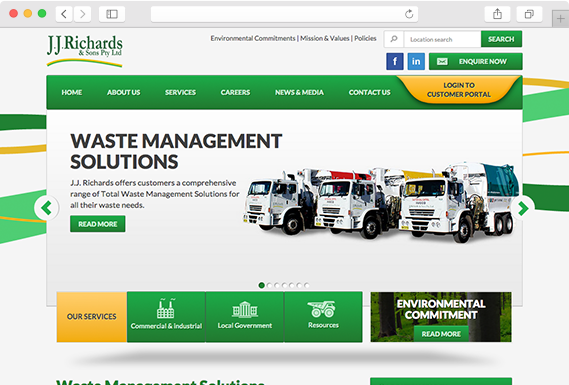 J.J Richards engaged Magik for their new website, mobile ready! 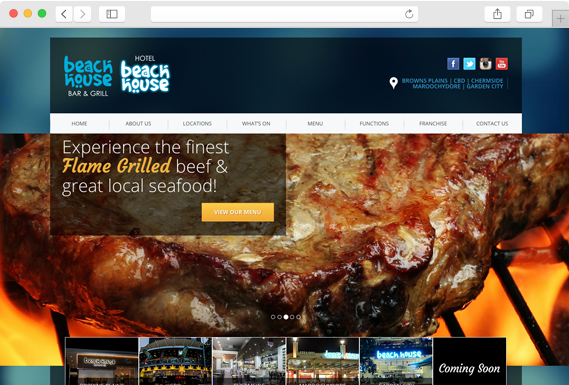 Beach House Bar & Grill understood the importance of a refined and strategic website design. 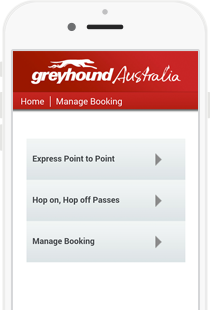 online booking process and mobile website. 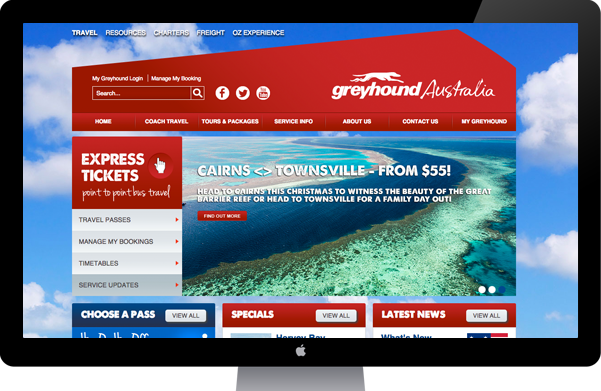  Magik New Media is a Web Design and Development Agency in Brisbane, with an Australia-wide service. 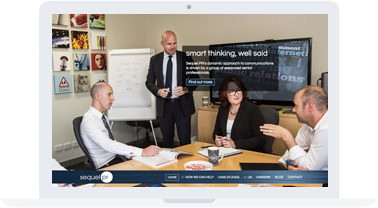 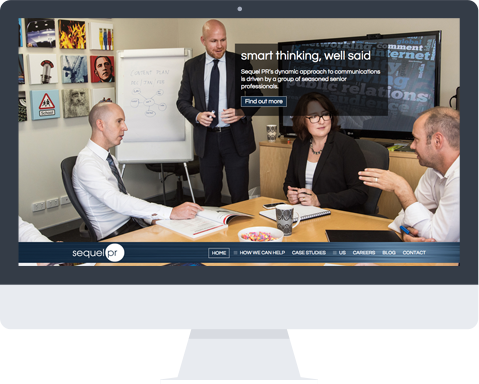 We can help you with website design, search engine optimisation (SEO), web application development, mobile application development, social media marketing and digital strategy solutions. 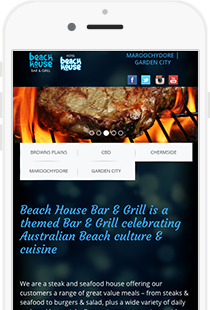 Each business is different and that is why we offer custom designs and flexible digital marketing solutions. 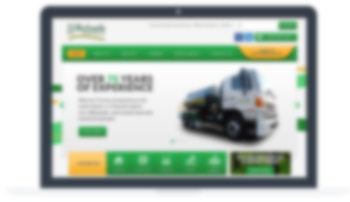 Get your business online now!